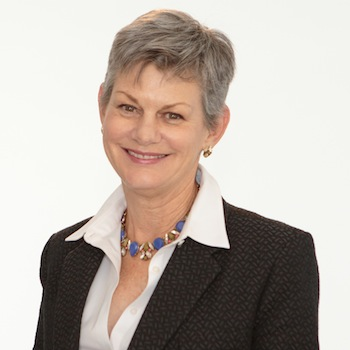 Magali Delmas is a professor of management at the UCLA Anderson School of Management and the UCLA Institute of the Environment and Sustainability. Her research interests lie primarily in the areas of business strategy, corporate sustainability and socially responsible investing. Luben Pampoulov is co-founder and Partner of GSV Asset Management, and led GSV’s early investments in Spotify, Lyft, Dropbox, Palantir, Rover and Coursera. Prior to starting GSV, Luben worked at ThinkEquity Partners, an asset management and investment banking firm focusing on venture capital and emerging growth companies. Based on his multinational background from Europe and the U.S., Luben offers unique perspective on some of the world’s most promising emerging economies. His professional credentials are complemented by his experience as a world-class tennis player — competing on the ATP Tour, being national champion in Austria and Bulgaria, and leading UCLA as its Captain and #1 player to win the NCAA Championship in 2005. The idea of Timyo came from his belief that email is a great tool that has gone wrong and that its current use is no longer adapted to the hyper-connected world in which we live. Timyo wants to offer busy people and companies a better email experience, one more productive and stress-free. 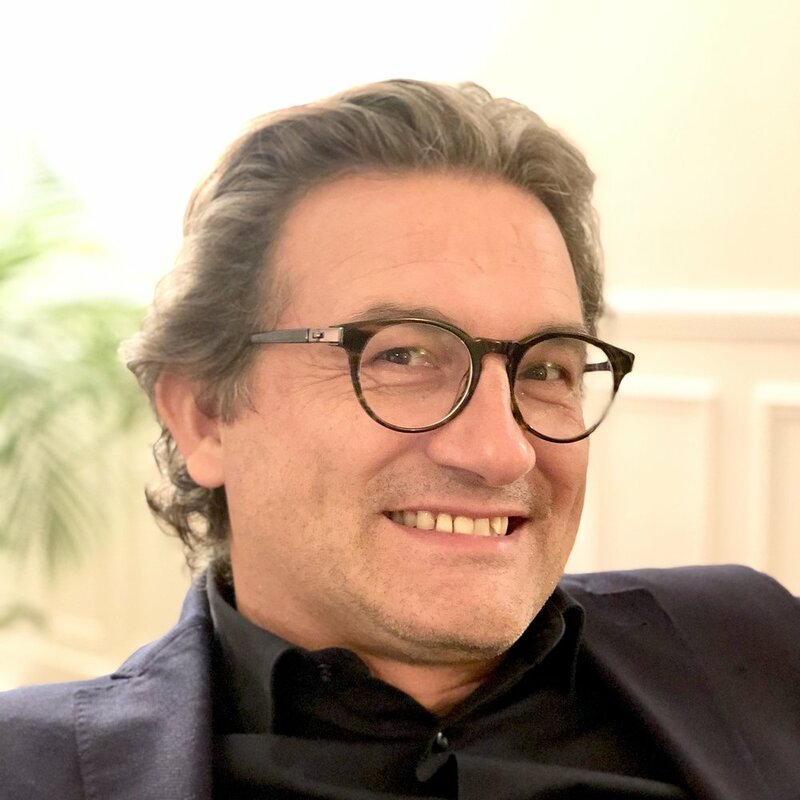 Fabrice Dumans is the founder and CEO of Timyo. With 20 years experience as a business executive in technology companies, he brings an unique expertise and a fresh look on our relationship to time. Fabrice lives in L.A since August 2013 to be at the right place where “software is eating the world”. Carine Saloff-Coste has joined the City of Paris Council in 2007 and is now its Director of Economic Development, Employment and Higher Education. She began her career as a telecommunication engineer at SIEMENS transport on the development of line 14 of the Paris metro. She then worked for the Banque de France. In 2003 she moved to Boston to work on behalf of the Ile de France Region and the Essonne Department to set up a promotion and prospection office for the biotechnology sector. Back in France, she became Director of Planning and Development at the General Council of Essonne. While serving on Anderson's Board of Visitors from 1992 to 1997, Jill helped to create and launch a student pledge program that instilled a culture of giving back in an institution increasingly dependent on private support. A top advertising executive and dedicated contributor to both the community and her business-school alma mater, she built an impressive career with blue-chip agencies such as Benton & Bowles; Grey, Ogilvy & Mathers; and DDB. In 2003 she formed her own agency, Ampersand, with a retainer from Hasbro. She lives in Santa Monica Canyon with her husband, Steve Grossman, two daughters and Bernese Mountain dog, Cody.